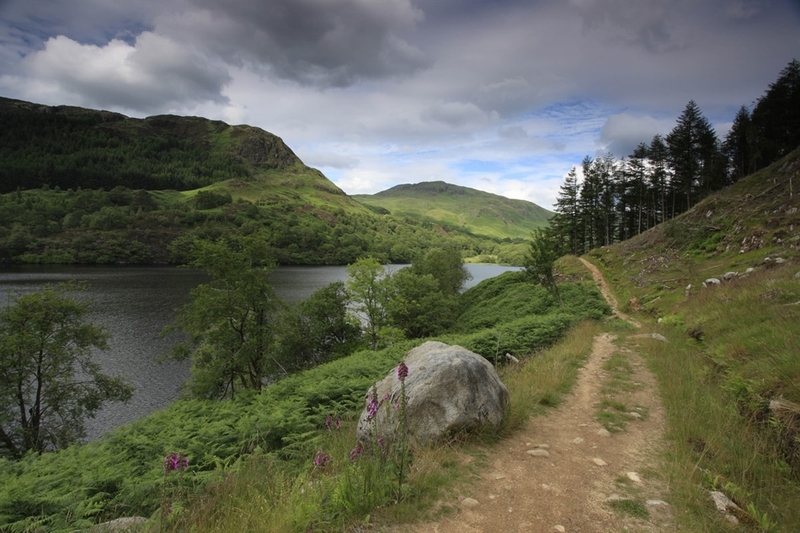 Take a relaxing stroll along the stunning coastal route of the Southern Upland Way. 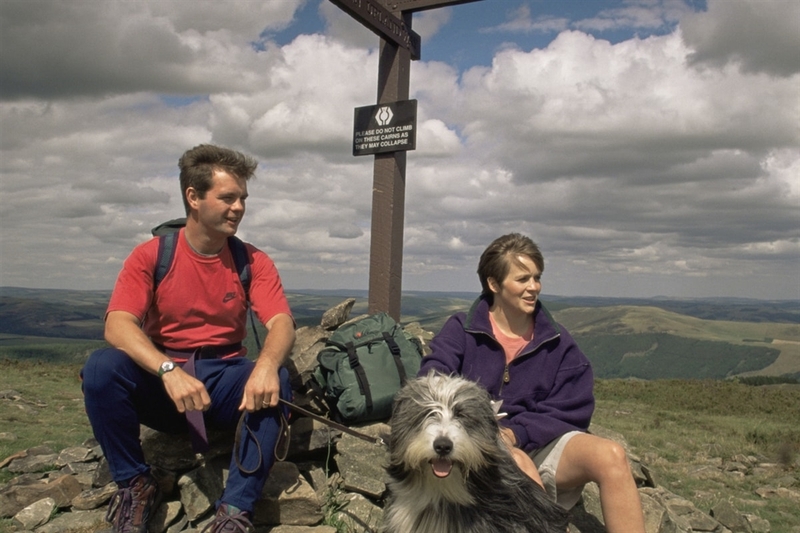 The Southern Upland Way is a coast to coast route which runs for 212 miles from Portpatrick on the west coast to Cockburnspath in the east. You will be able to enjoy the spectacular views and admire the varied aspects of Scotland's landscape which have been affected by glaciation. 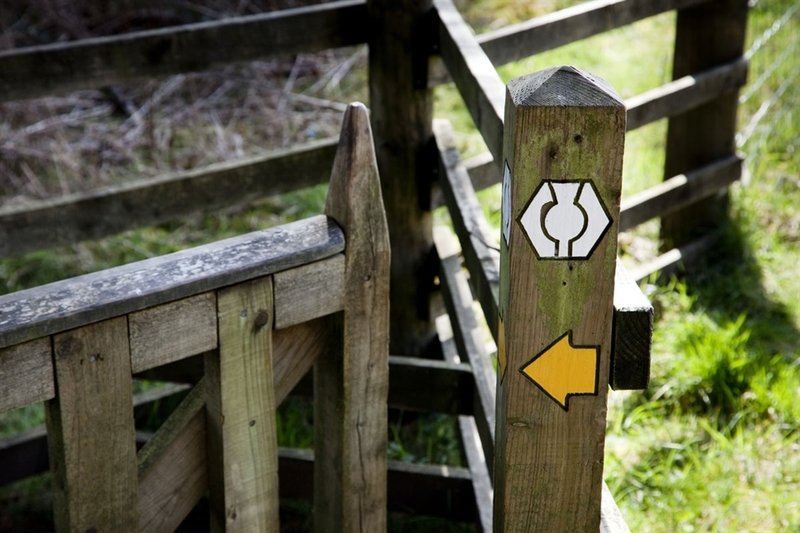 Some parts of the route will prove to be a challenge for experienced walkers, however there are some shorter and gentler routes which cater for families and those who are looking for relaxing stroll. VisitScotland, Paul Tomkins. Loch Trool, Galloway Forest park near Newton Stewart on Southern Upland Way. VisitScotland, Paul Tomkins. Loch Trool, Galloway Forest park near Newton Stewart on Southern Upland Way. VisitScotland, Paul Tomkins. 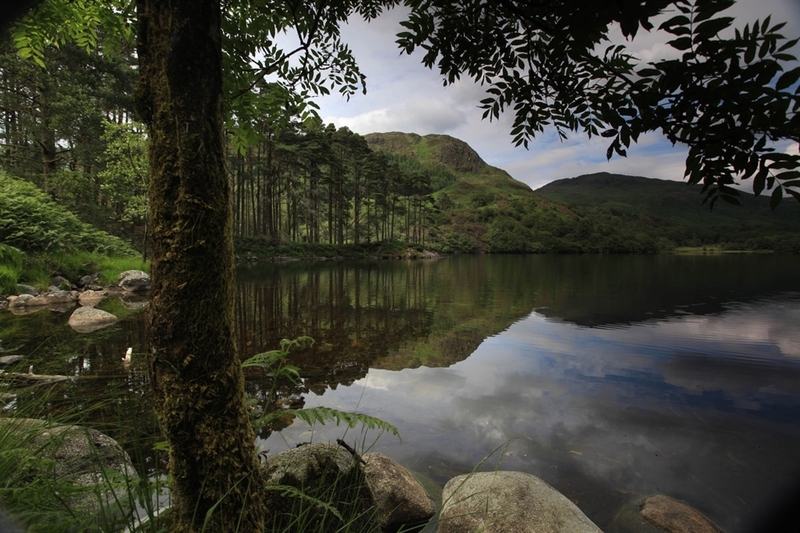 Loch Trool in Galloway Forest Park near Newton Stewart on the Southern Upland Way. VisitScotland, Paul Tomkins. 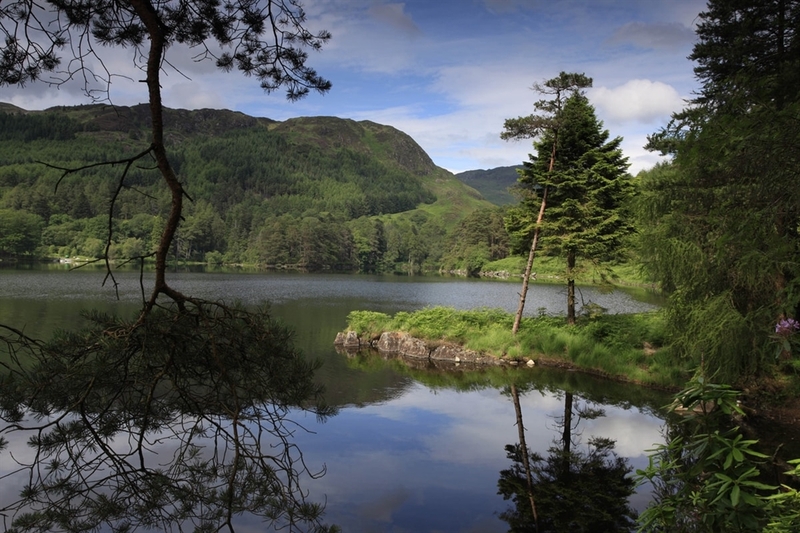 Loch Trool in Galloway Forest Park near Newton Stewart on the Southern Upland Way. VisitScotland A couple by a sign post on the Southern Upland Way. VisitScotland, Paul Tomkins. Southern Upland Way marker. VisitScotland, Paul Tomkins. 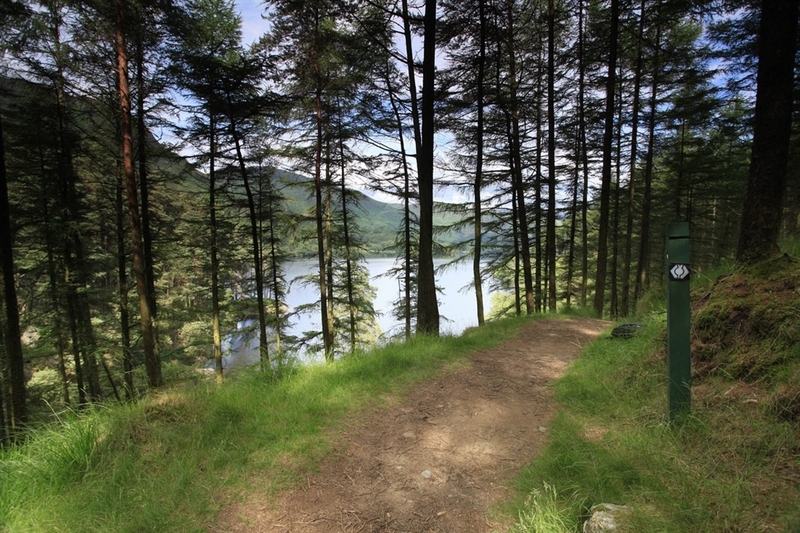 Loch Trool in Galloway Forest Park near Newton Stewart on the Southern Upland Way. VisitScotland, Paul Tomkins. 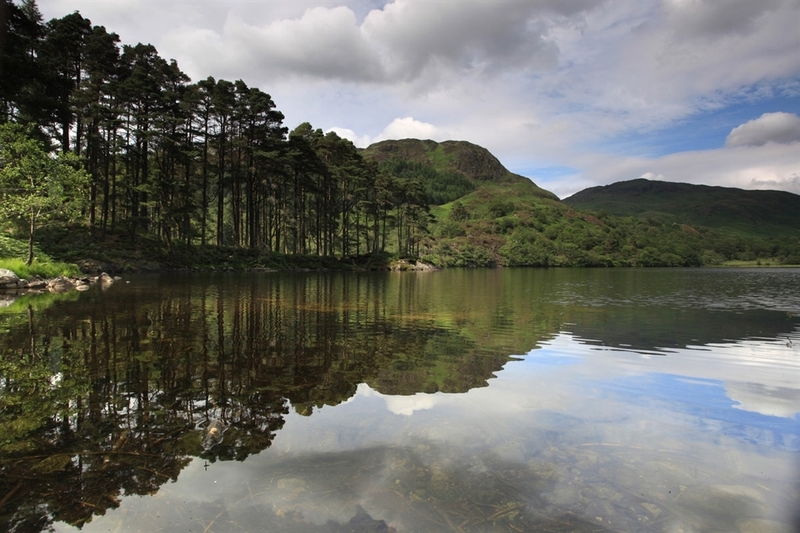 Loch Trool in Galloway Forest Park near Newton Stewart on the Southern Upland Way. VisitScotland, Paul Tomkins. 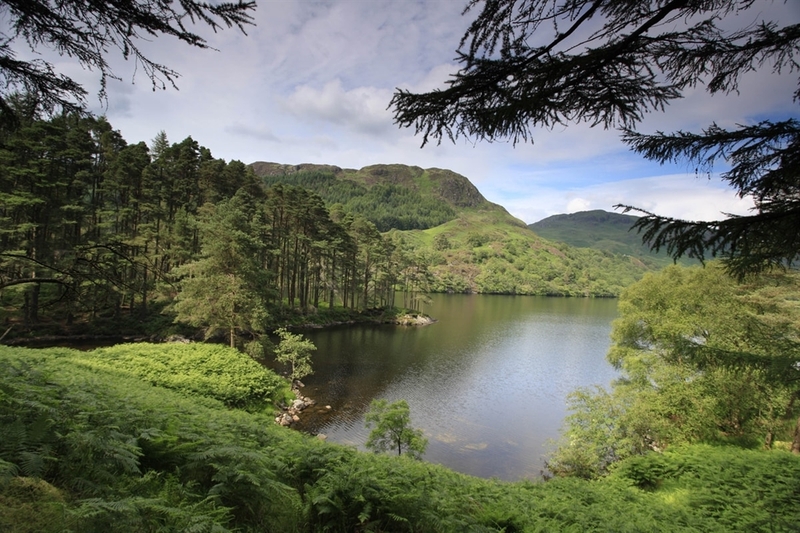 Loch Trool in Galloway Forest Park near Newton Stewart on the Southern Upland Way. VisitScotland, Paul Tomkins. 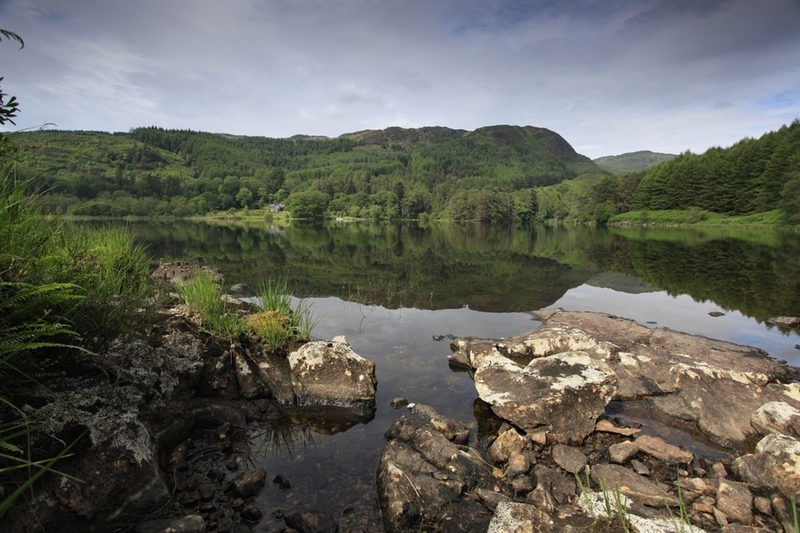 Loch Trool in Galloway Forest Park near Newton Stewart on the Southern Upland Way. VisitScotland, Paul Tomkins. 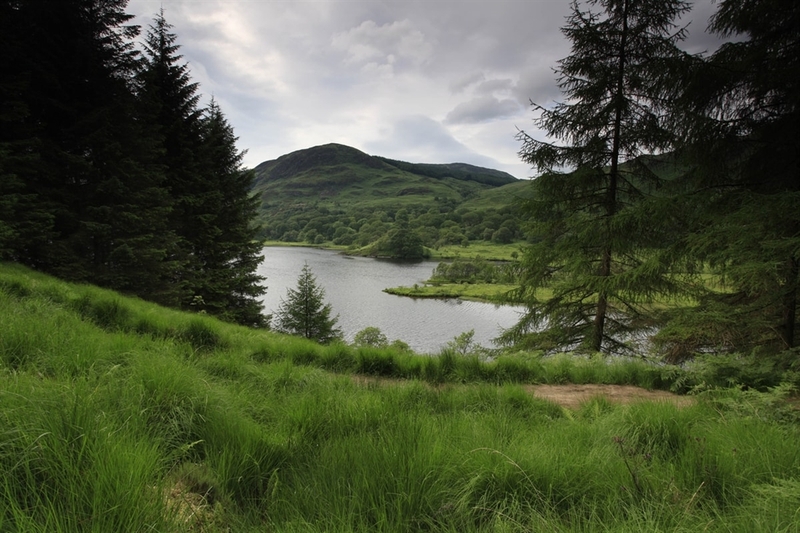 Loch Trool in Galloway Forest Park near Newton Stewart on the Southern Upland Way. VisitScotland, Paul Tomkins. 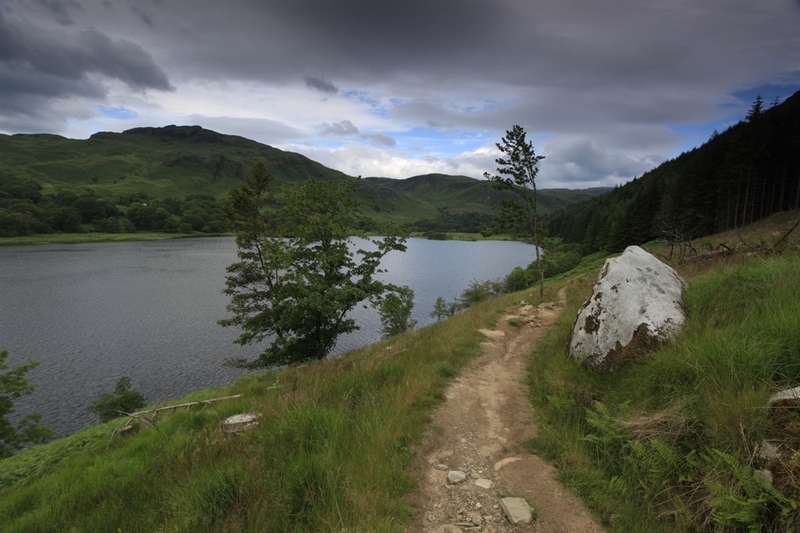 Loch Trool in Galloway Forest Park near Newton Stewart on the Southern Upland Way.